I've been forwarded details of a talk on candle magic taking place in Central London tonight. The talk is being given by Wiccan priestess Aleemah Yasmin and more information is available on the London Pagan Community Meetup Group page. The site says that the address of the venue will be emailed to those who sign up for the event. 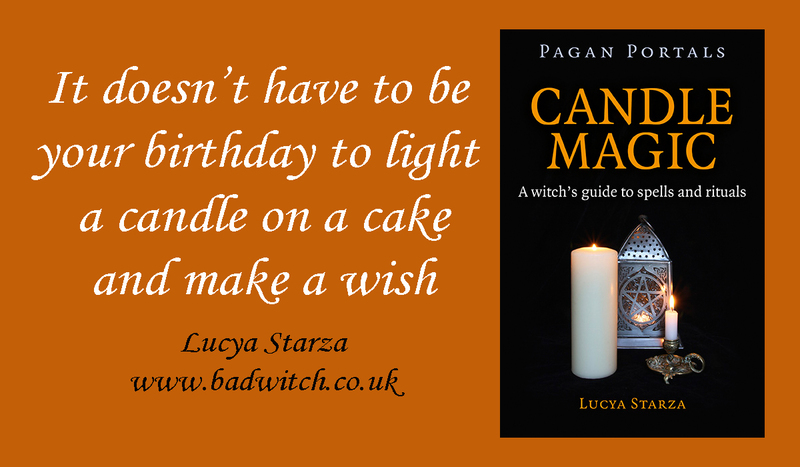 I don't know Aleemah personally, but I am delighted to see the growing interest in candle magic - my favourite type of magic and the subject of my own book, Pagan Portals - Candle Magic.